Milwaukee Downtown, BID (Business Improvement District) #21 is an organization established in 1998 to support the interests of the downtown Milwaukee business community. 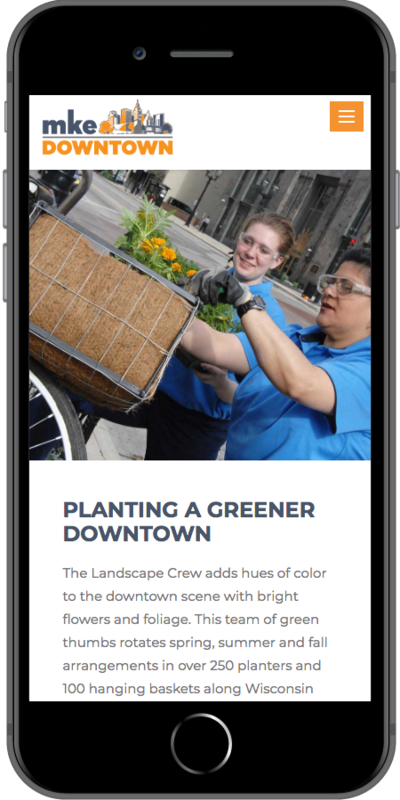 Through BID #21 assessments, Milwaukee Downtown funds specific initiatives aimed at creating a clean, safe and friendly downtown. The district currently manages 150 blocks representing approximately 500 commercial property owners. 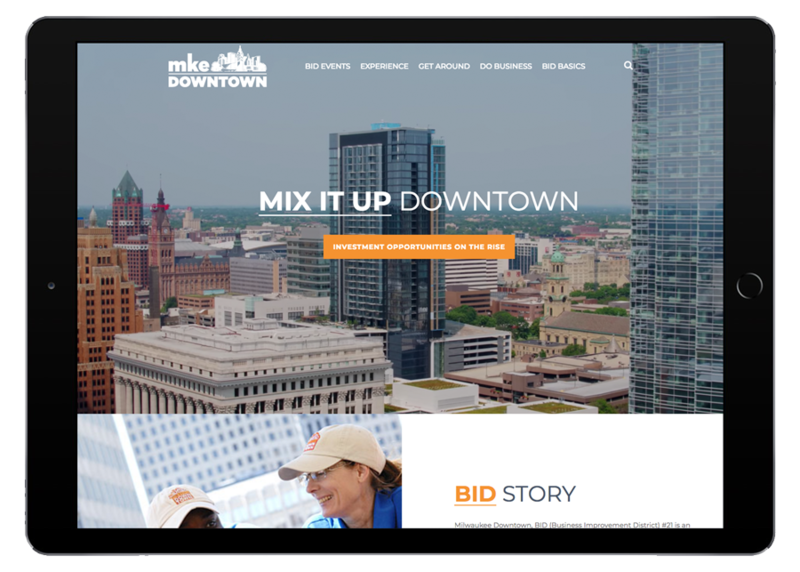 The Milwaukee Downtown BID partnered with Starkmedia on a total website redesign, replatform, and overall more updated look. 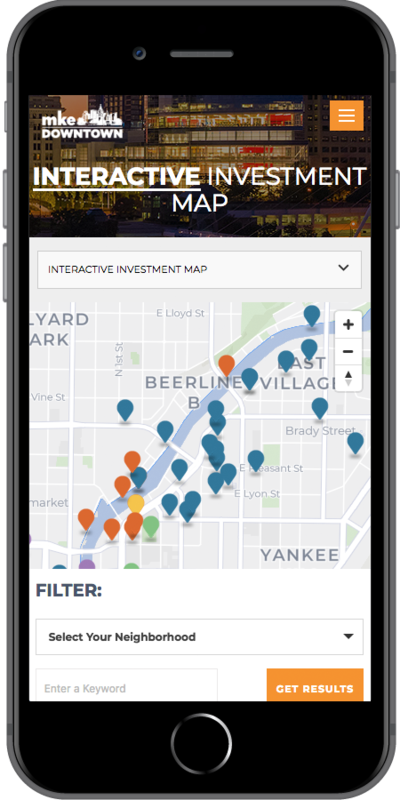 The BID site is responsible for coordinating, monitoring, and distributing information about the city’s activities. 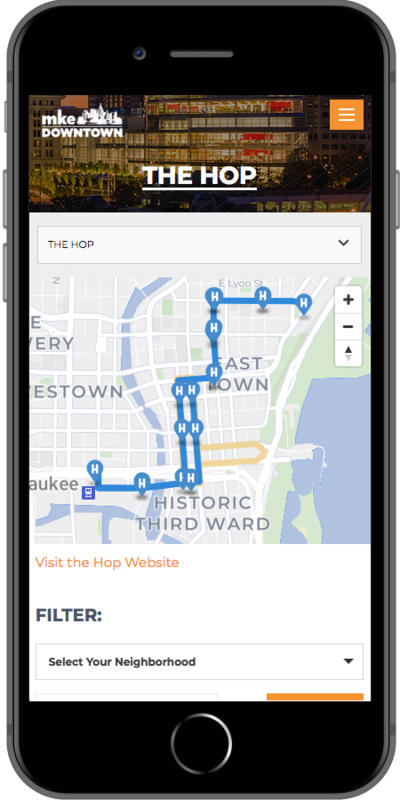 It needed to be a very visually appealing and engaging depiction of all of the things that make Downtown Milwaukee a great place to work, live, entertain and do business. 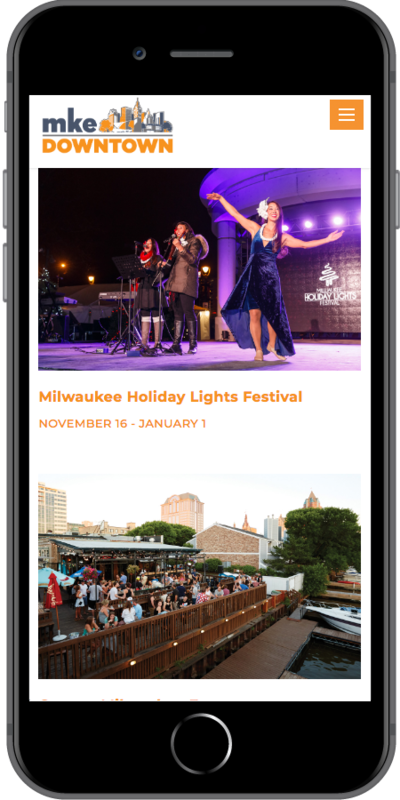 From a beautiful video on the home page, to large engaging images and interactive carousels for special events, the site has an active vibe that reflects the energy of the downtown district.